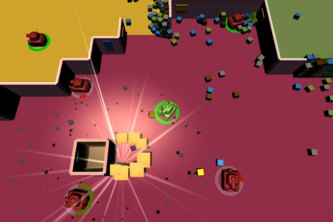 Train your concentration and lose yourself in this immersive telepathic co-op tank game! An action-packed two-player game where you try to strike your opponent at their weak spots! 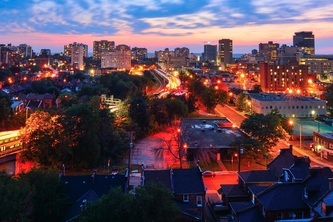 Hamilton of Fun helps tourists, newcomers, and residents find interesting new places to explore in Hamilton.